That dreaded beep in the night. Hunting for the elusive smoke detector with the failing battery. This one? No, it’s over here . . . . I know you’ve done it before. Don’t you hate how the batteries in your smoke alarms always give up the ghost at 2 AM? Well, Roost promises to solve that. And, it will give you a head start on responding to the most costly tragedy that happens to homes per capita. Really bad fires start small and have time to grow when 1) people aren’t home or 2) are sleeping. With Roost, you can really cut the response down on the former. 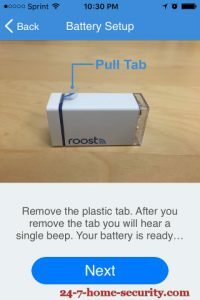 The Roost is essentially a WiFi capable battery that you can install into any smoke detector or carbon monoxide alarm so that it can connect with a smart phone. 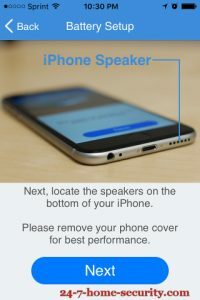 You can have just your phone on the list, or you can also invite neighbors and friends to keep an eye on your home as well. How does Roost compare to the Nest Protect or Kidde Z-Smoke? So, why would anybody buy a $100 Nest Protect or a First Alert smoke detector instead of a Roost? 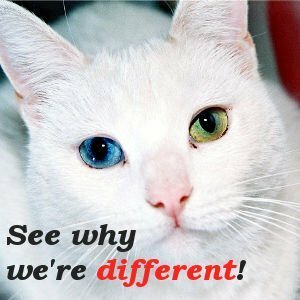 But, in some ways, the first limitation is a result of a powerful benefit. If you have alarms that are powered from the AC lines in your house, then you won’t have to disconnect them to wire a new smoke alarm in like you would for the full smoke alarms. Simply pull the old 9v battery and replace it with the Roost. For a guy like me, I’m not scared of rewiring a smoke alarm. But, many people would call an electrician for that, and the Roost can save you that $100 service call. The entire setup experience took about 10 minutes from beginning to the end. 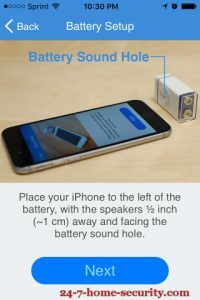 The app has easy to use setup process with a nifty audio-based procedure (surprisingly loud, too!) to connect to the battery and transfer your WiFi network credentials to the battery. One caution to keep in mind is that the battery COULD be a tight fit in your alarm. I’ve installed this in 3 different smoke alarm models now, and one of them was really tight. I made it work, but your mileage may vary. Now Check Your Work . . .
What good’s a WiFi smoke detector that can’t send a message to your phone? Exactly! May as well just by a 9V Lithium battery that last 5 years and call it a day, right? So, let’s make sure this thing works! You can change the emergency number to call your local fire department’s emergency number. And, you have the option to add your neighbor too. Is the Roost App Any Good? 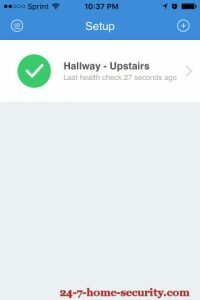 Compared to a full-up home automation hub, there just isn’t a lot to the Roost app. You just want it to be reliable. 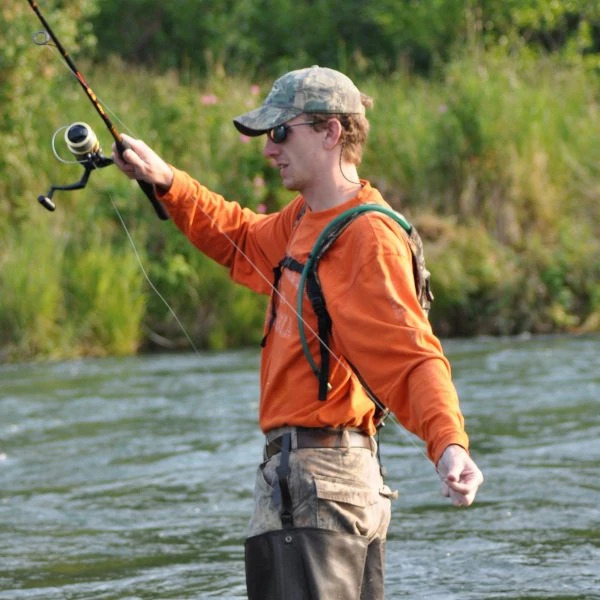 As you can see from the pictures above, the setup is well thought out and easy to complete. 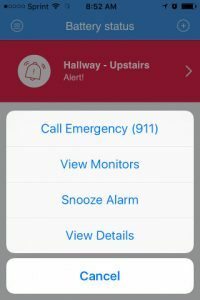 And, you can quickly respond to an alert and either notify authorities or dismiss alarms. For the people that you choose to help you keep an eye on your house, setting up the app is a snap too. You just choose someone from your contacts, and they’ll get a link to install the app to monitor your smoke alarm. 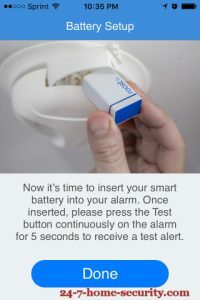 As we mentioned already, Roost competes with existing connected smoke detectors that use WiFi or Z-wave and range from $30 to $100. Again, the big advantage with the Roost battery is the ease of installation, and that you can use your existing smoke alarms. 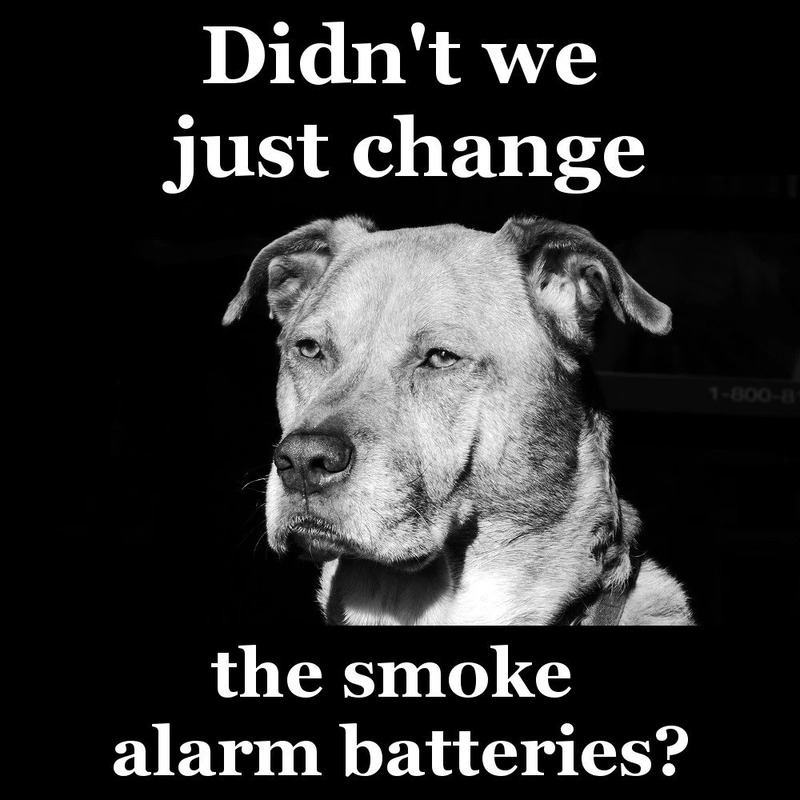 If your big headache is beeping smoke alarms and dying batteries, then you can extend the life of your smoke detectors with lithium batteries now and drastically reduce the amount of beeping you have to deal with. A $7 battery will extend the life of your smoke alarm by about 8x. 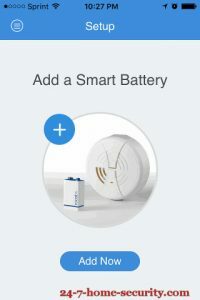 But the real benefit to the Roost battery isn’t the lack of beeping, it’s a notification that there’s smoke in your house and the ability to respond quickly to prevent or fight a fire even when you’re not home. If you buy a smart smoke detector from a company like Everspring, that will set you back about $50. While it won’t integrate with your existing equipment like a Z-Wave detector would, it’s certainly easier to install and take with you when you move. It could even earn you a discount on your homeowner’s insurance. For me, the Roost smart battery is an easy win. Some may not like that lack of integration with other home security or automation equipment, but the addition of the IFTTT channel lets you trigger just about any activity under the sun. Whether that’s a phone call, text, or turning your lights on to wake everybody up through your Wink or SmartThings hub, you can still get it done. 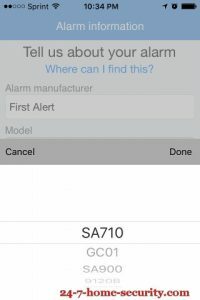 If you have a monitored security system, you’re better off connecting a fire alarm that will alert your monitoring center directly. 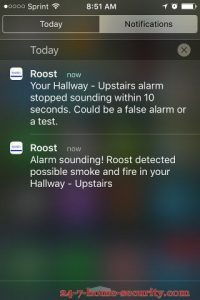 But if you’re loathe to add a monthly fee and still want additional fire monitoring, the Roost is a great way to go. Helpful? Help us back by sharing! Well my rsa400 piece of crap with smart battery chirpped all night long right out of the box. You don’t want my opinion. Sounds like it could be infant mortality since the smoke detector isn’t picking up the battery voltage. Did you get in touch with Roost on a replacement yet?